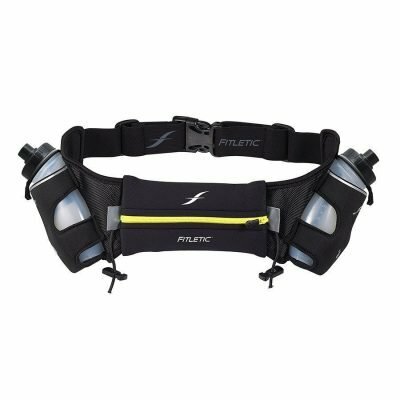 A hydration solution so innovative, it’s patented. 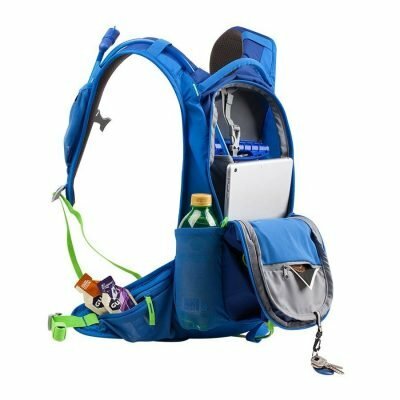 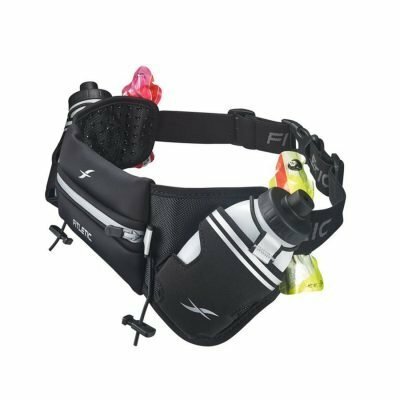 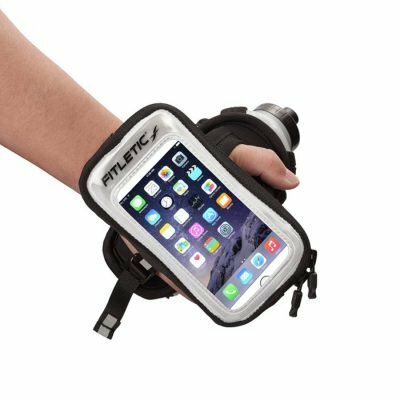 Runners call it “amazing,” “awesome,” and “sweet.” The no-bounce design does just what it promises: provides a problem-free way to carry your water bottle and essentials without riding up or bouncing. 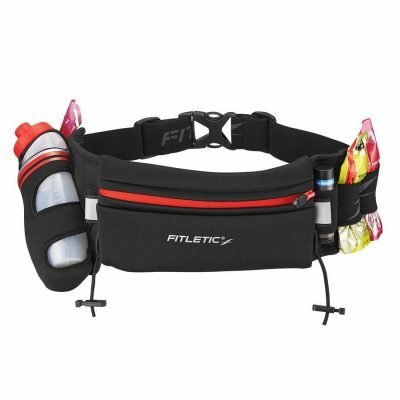 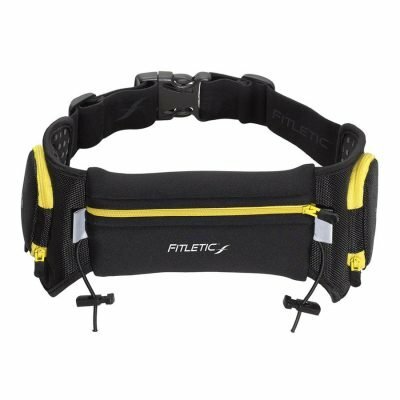 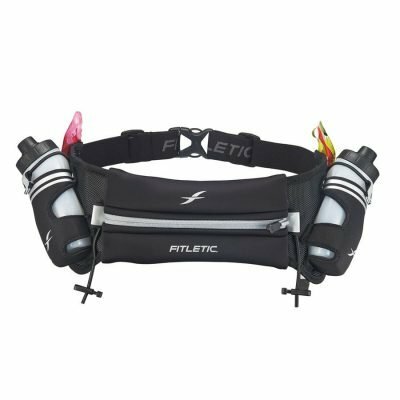 If you wear smooth running tights, this belt will stay in place (unlike most). 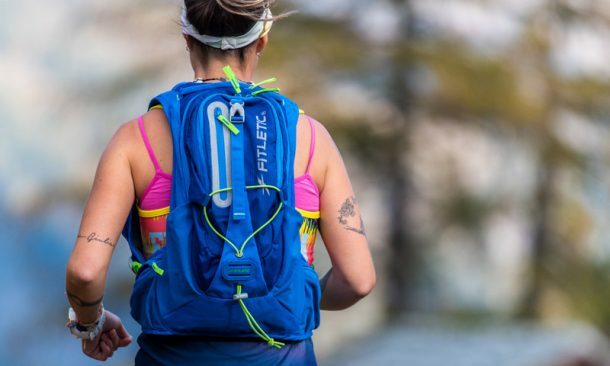 The Hydra 12 will be your new favorite running accessory. 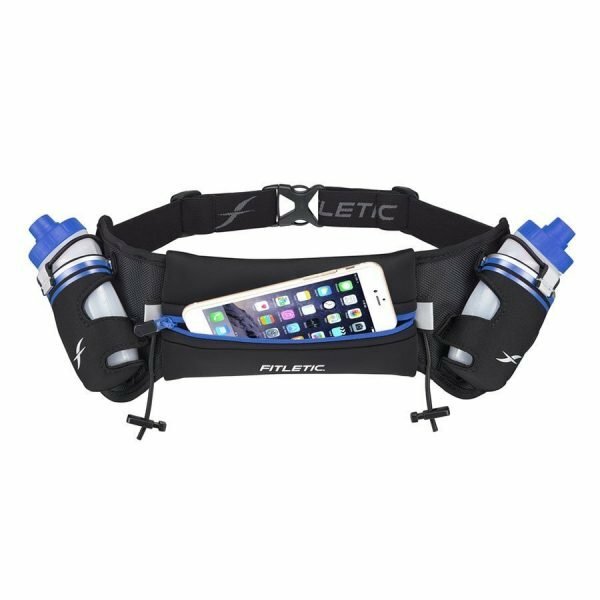 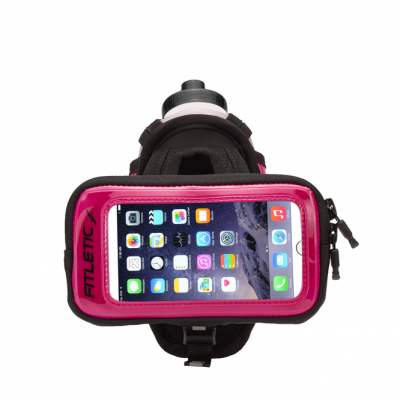 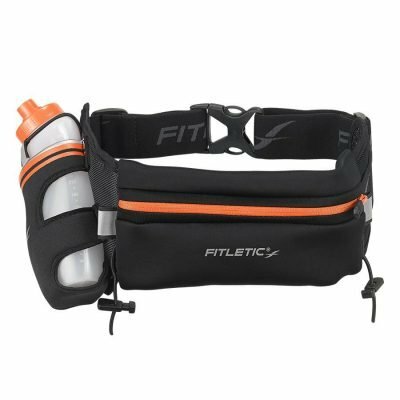 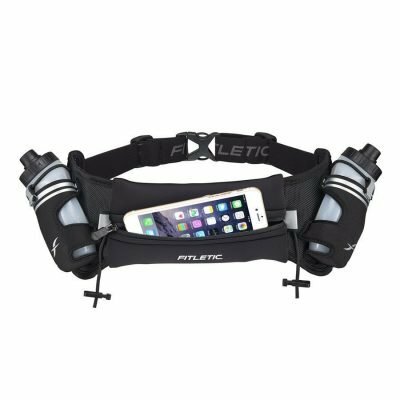 It combines many features into one belt, including storage for your essentials, smartphone, gel loops – plus it even has integrated toggles. 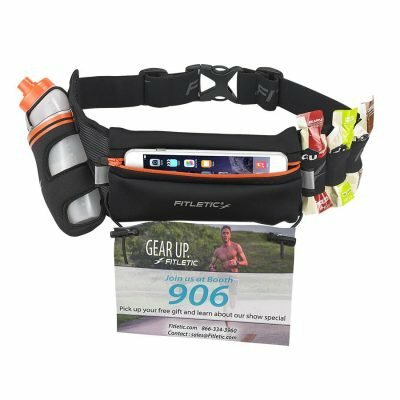 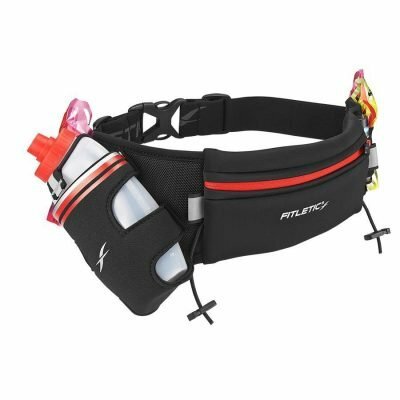 This is an awesome hiking belt. 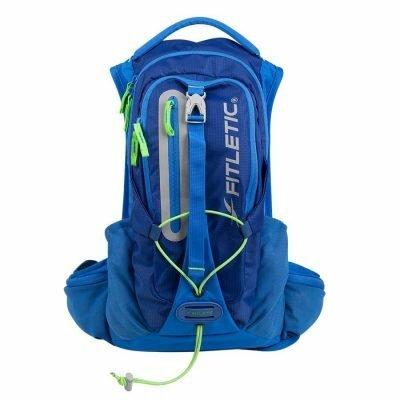 It is a must have item. 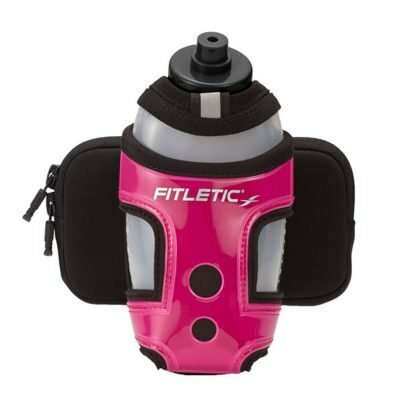 Please check out my blog for a full review .